Coconut sugar is not a direct derivative of coconut, it is the dehydrated and boiled sap of the coconut palm. Coconut sugar has a relatively low Glycemic Index, it ranks 35 on the GI scale. Coconut sugar contains antioxidants, iron, calcium and potassium. Coconut sugar does not undergo extensive refining processes, it is obtained pure from nature. A woman is the essence of life and an all-enveloping character is played by a woman as she plays the character of a daughter, sister, wife and mother all at a time within a span of few years. Nutrient-rich food provides energy for women’s busy lives and nutrition plays different roles during different stages of a woman’s life. During childhood, foods fuel growth. Through childbearing years, diet plays a role in fertility, a healthy pregnancy and prevention of chronic disease. In older years, what women eat can help keep minds sharp and bodies strong. 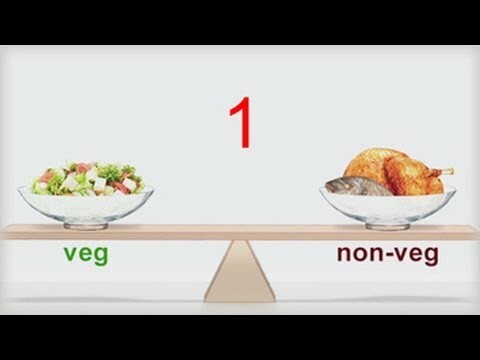 Healthy Diet Tips for Women!!! High Fiber Intake– It facilitates slow absorption of glucose, which keeps the sugar levels normal in the blood stream. Fiber makes you feel full early hence helps in maintaining weight. Essential Vitamins– Fresh fruits and vegetables are a rich source of vitamins and should be included in the daily diet by women. Sufficient Iron–A balanced diet for women is incomplete, unless it is packed with a sufficient amount of iron. 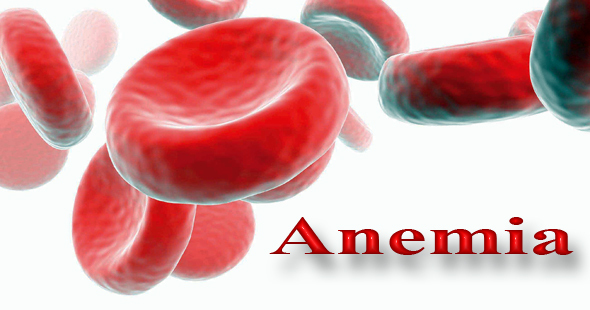 Low iron intake can lead to anemia and other iron related disorders. Calcium for Bones-Women should take ample care to include calcium in their daily diet as they are at a high risk of developing osteoporosis. Foods like curd or dahi, skimmed milk, paneer and nuts are rich sources of calcium and should be made a part of your daily diet. Puffed lotus stem is good for weight loss, good source of nutrition for pregnant woman, rich source of calcium, good for kidney etc. Fermentation process breaks down the starches – more readily metabolized by the body. The main ingredients rice provides energy, black gram provides protein and fenugreek contains vitamins and minerals along with fibre. Low in fat and is easily digestible. Gluten-free so it can be replaced by paratas for breakfast. The fermentation process increases the bioavailability of proteins and enhances the vitamin B content of the food. Helps in weight loss as they are steamed. Significance: Use of dal and rice in idly is a good combination as the amino acids in them complement each other. Fermentation also destroys certain anti-nutrients like phytates and oxalates that interfere with the absorption of minerals like iron and calcium.